Dill essential oil (Anethum graveolens) is a rare oil created through steam distillation of the entire plant. Also known as Indian Dill, originally from Southwest Asia, Dill is an annual or biennial herb that grows up to 3 feet tall. 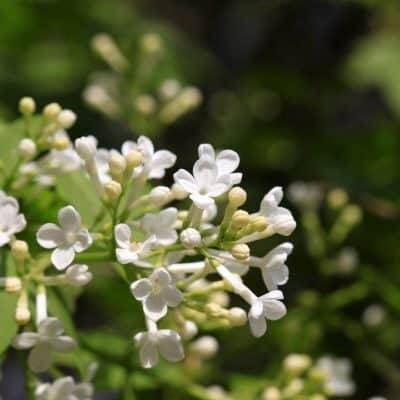 It has green feathery wispy fernlike leaves and umbels of small yellow flowers, followed by tiny compressed seeds. The seeds are stronger and more flavorful than the leaves and are most commonly associated with the cuisines of Scandinavia and Germany. Spasms – Dill has a pacifying effect on spasms and cramps. 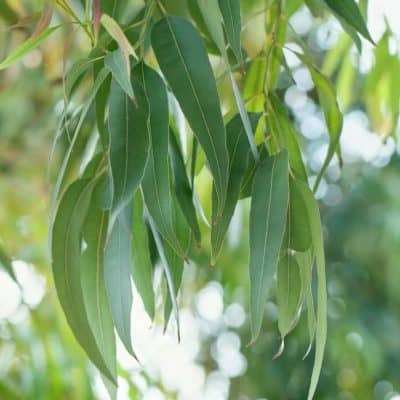 It is used for its calming, relaxing effect on nerves, muscles, intestines and respiratory systems. Disinfectant – Known for it’s disinfectant properties, Dill may be applied to wounds to protect from infection. Digestion – Dill seeds have been used for thousands of years as a remedy to facilitate digestion. The digestive properties, which come from Dill’s essential oils, are used to promote digestion and aid in ingested food moving through the intestines, and to help prevent constipation. Mouth Freshener – Excellent to use as a mouthwash. Add few drops to a glass of water, swish in mouth, gargle and rinse. Detox – Dill oil is used to promote sweating in order to help the body release excess water, salt and toxic substances. Calming – Dill is considered to have sedating and calming effects on the brain promoting a sense of calm and relaxation. It is often used to help reduce anxiety, tension, anger and depression. 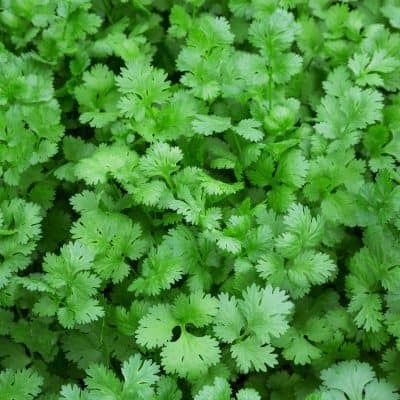 Mainly from the seeds, or the whole herb, fresh or partly dried. Dill essential oil blends well with Lime, Lemon, Orange and other citrus oils as well as Bergamot, Caraway and Nutmeg essential oils. Its aroma is fresh, sweet and herby. Using this oil as a disinfectant. Add a few drops to coconut oil, avocado or olive oil and dab onto the affected areas. •	As an anti-inflammatory and to help reduce pain, mix several drops with your favorite carrier oil such as avocado or almond, massage into skin over the affected areas. •	To experience the calming effects of this oil, inhale from a cloth, vaporizer or diffuser. Add to a bottle of water and spray on pillow-cases and sheets. This oil is often suggested for alleviating stress and promoting restful sleep. 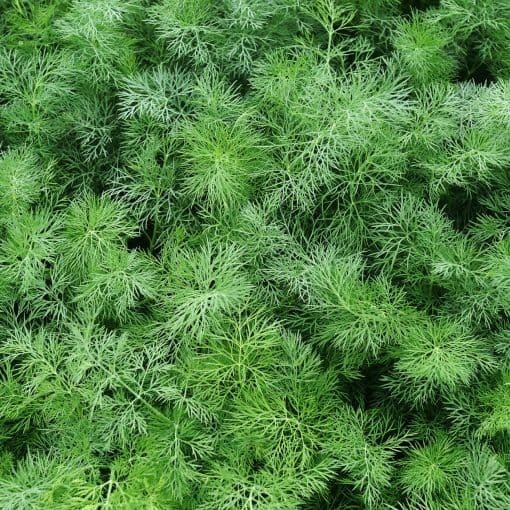 Dill essential should be avoided during pregnancy, but is appropriate for nursing mothers.